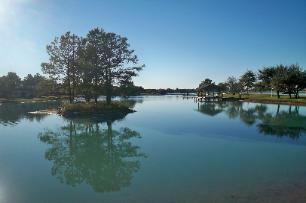 The Lakes at Cypress Hill represents the finest in private recreational and competitive water skiing, combined with relaxed rural living, only 30 minutes from the west loop of Houston. Cypress Hill is the site for the 2011 South Central Regionals. Chad Scott of Covington, La., won Qualifier No. 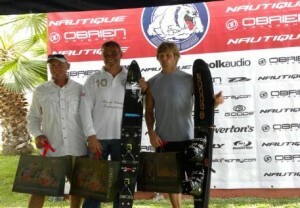 1 of the 2011 O’Brien Big Dawg Slalom Series Championship, presented by Nautique, on Sunday at the Lakes at Cypress Hill in Cypress, Texas. 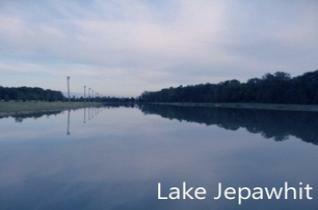 Lake Jepawhit is a world class ski site (2350 ft. long built with one on ten slope, for virtually no backwash) and no stranger to "Big Dawg" qualifiers, having hosted them in the past. Club Jepawhit has also hosted local, state, collegiate, and pro ski events. Scott Larson of Canyon Lake Calif., won the second qualifying stop of the 2011 O’Brien Big Dawg Slalom Series, presented by Nautique, on Sunday at Lake Jepawhit in Gaines, Mich. Larson defeated Matthew Brown in the head-to-head finale.